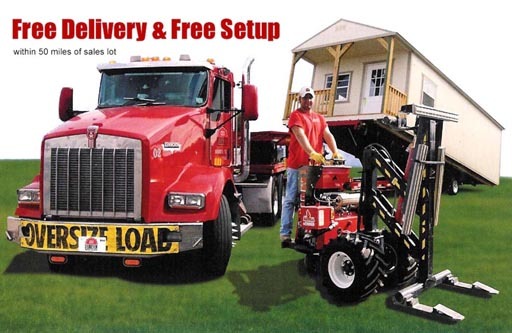 Portable building sales in Midland, Texas! Derksen portable buildings can be delivered to your Midland location! We have many happy customers in the Odessa and Midland, Texas area. Free delivery within 50 miles of Midland, Texas! For building delivery in the Midland/Odessa, Texas area, please check our delivery requirements before calling to order. Any Texas City will be in our area, however; it is best to call for color options and custom build outs. Contact us or come to the Uvalde, Texas location and order it today. 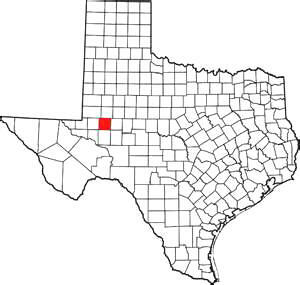 Midland is a city in and the county seat of Midland County, Texas, on the Southern Plains of the state's western area. A small portion of the city extends into Martin County. Midland was forever changed by the discovery of oil in the Permian Basin in 1923 when the Santa Rita No. 1 well began producing in Reagan County, followed shortly by the Yates Oil Field in Iran, Texas. Soon, Midland was transformed into the administrative center of the West Texas oil fields. During the second world war Midland was the largest bombardier training base in the country. A second boom period began after the Second World War, with the discovery and development of the Spraberry Trend, still ranked as the third-largest oil field in the United States by total reserves. Yet another boom period occurred during the 1970s, with the high oil prices associated with the oil and energy crises of that decade. Today, the Permian Basin produces one fifth of the nation's total petroleum and natural gas output. Barns, Lofted barns, Lofted Barn Cabins, Cottage Sheds, Utility Sheds, Garages, Cabins, and a variety of custom combinations of these basic designs. All buildings may be purchased in treated wood, painted treated wood, or metal, exteriors. Portable Buildings Midland, Texas.